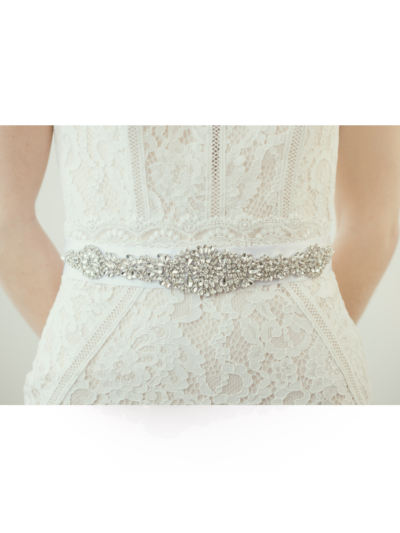 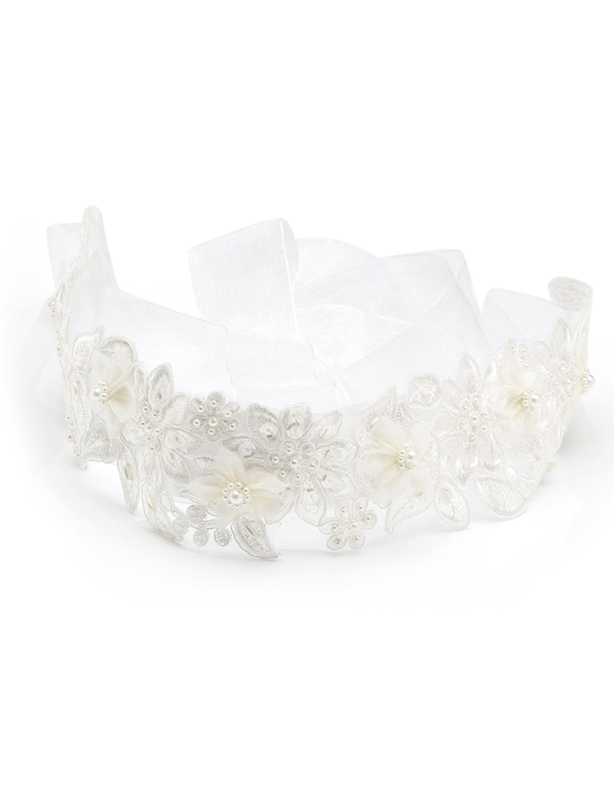 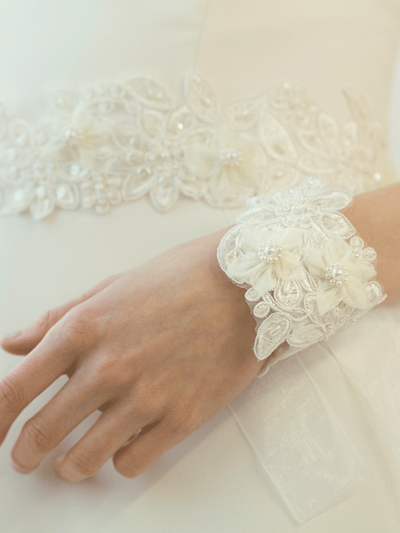 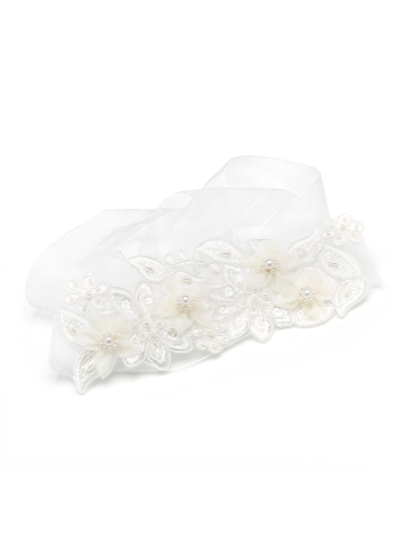 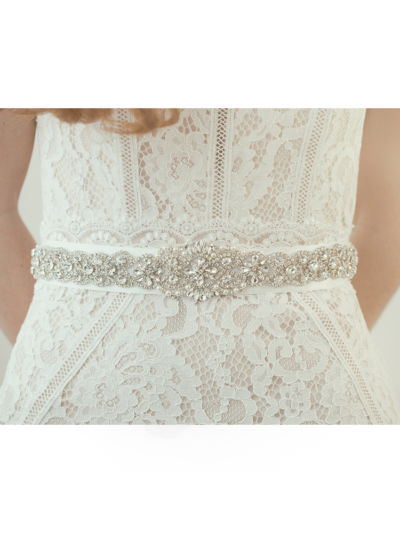 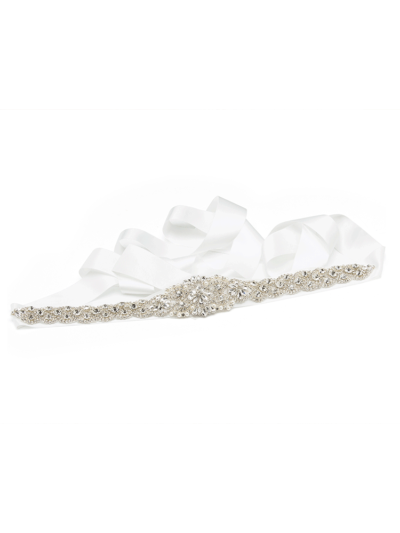 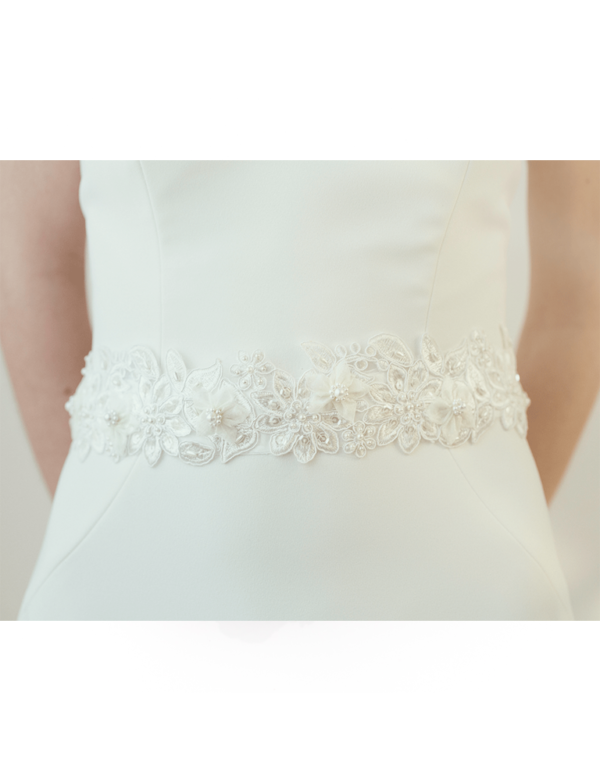 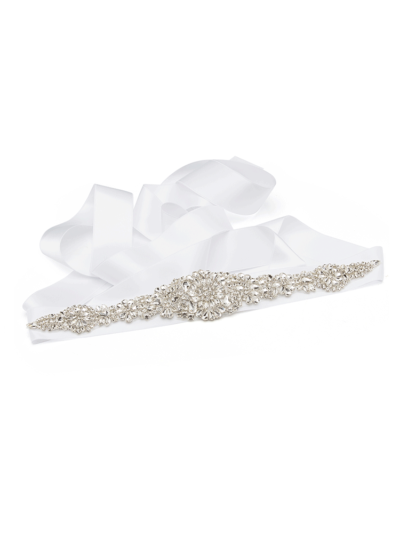 Made to order romantic bridal sash belt with ivory organza flowers and pearls. 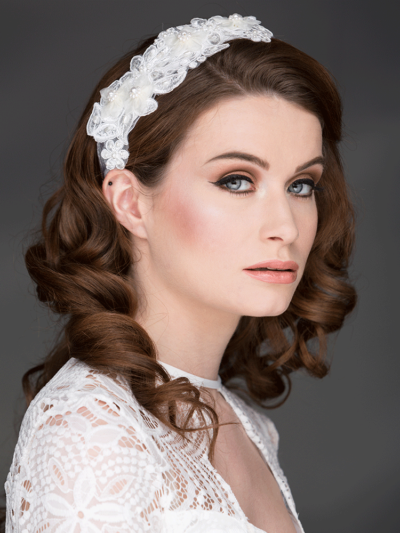 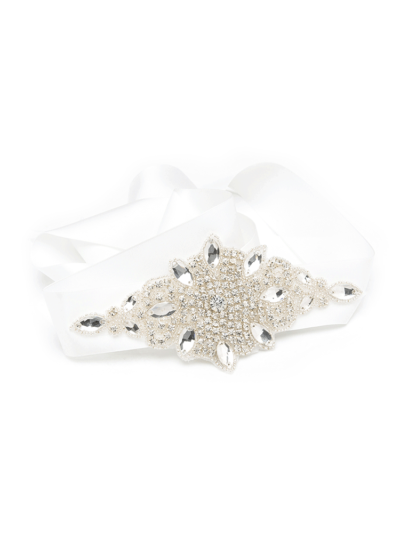 We have a matching hair wrap and bridal cuff to compliment this design here . 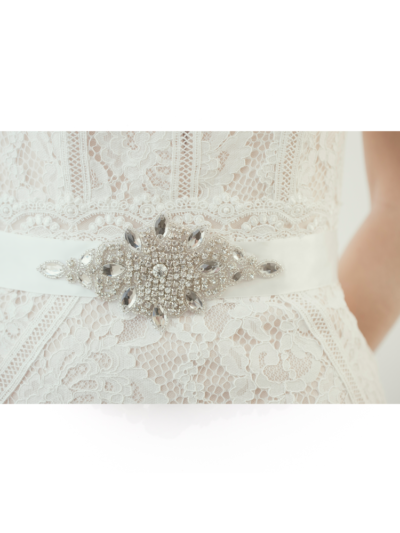 Handmade made to order romantic bridal sash belt with ivory organza flowers and pearls.